Dogs are unbelievable on many levels. They are unbelievably good companions for humans. Their beneficial effects on our mental and physical health are so numerous that they defy belief. They are unbelievably loyal and loving. And they are unbelievably silly. That last item — the silliness of dogs — is part of their charm. But it also gets them into trouble. Dogs will eat the darnedest things, and many of these things can cause them serious harm. This article is dedicated to some dog poisons that you may not even know you have around your home. Photography by WilleeCole on Thinkstock. 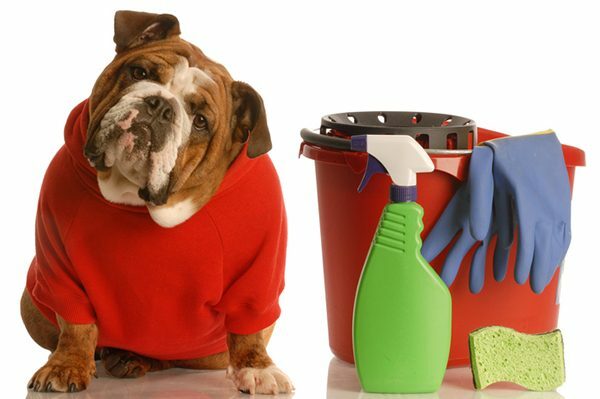 The post 11 Dog Poisons You Have Around Your Home appeared first on Dogster.